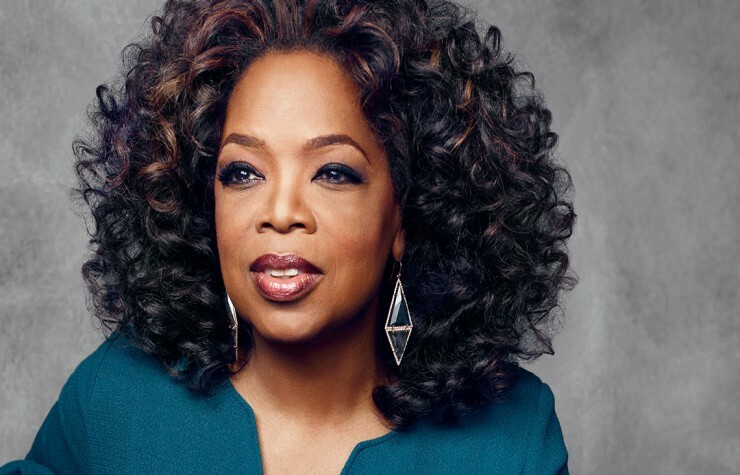 There’s no shortage of criticism of Oprah Winfrey for her contribution to the syncretistic spirituality of our times. Even famed author, speaker, and apologist Ravi Zacharias has said that he wanted the title of his book Why Jesus? to be instead, From Oprah to Chopra (as in Deepak). But the criticism is warranted because of the level of influence she has in our country and beyond. That’s why I’m adding my two cents (and hoping it’s worth more than that). Because there she is on the cover of the latest AARP Bulletin (which is addressed to my husband, by the way, ‘cause I really feel I need to mention that) with a lead article titled, Spirituality According To Oprah. And from the way she’s presented there, as she is most everywhere, one feels compelled to weigh her views heavily because of her guru status in popular culture. 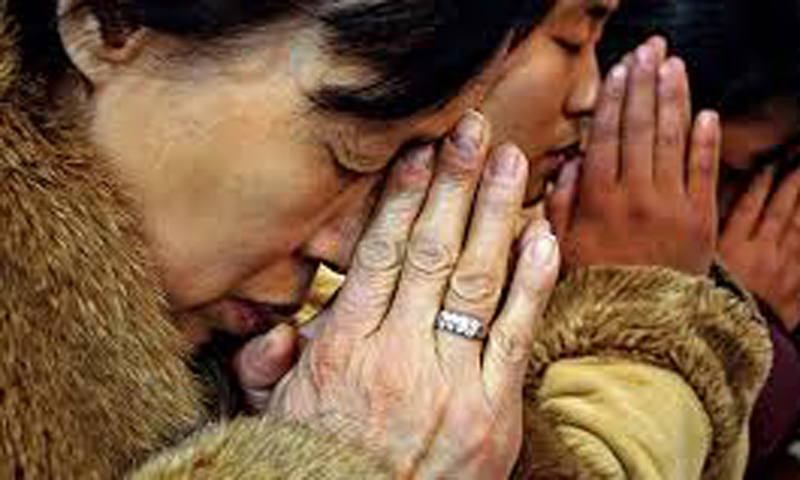 For Oprah and her followers, spirituality that excludes is not of God. Though she says she loves the church and admires a particular preacher for his ability to interpret Scripture, her enthusiastic promotion of alternative, New Age philosophies effectively denies the one she says she prays to as Lord. For Scripture records Jesus as saying, “I am the way, and the truth, and the life. No one comes to the Father except through me.” That’s a pretty exclusive statement. Religious pragmatism is largely divorced from faith, it seems to me. Whereas faith involves believing something to be true, “what works” requires no real faith commitment but merely a determination to incorporate into one’s life whatever traditions, rituals, and values satisfy one’s personal needs and desires. It’s totally self-focused with little to no concern for objective truth. If “what works” is a valid criterion for authentic faith, then what are we to make of those who stubbornly hold to a faith that fails? When one’s beliefs bring persecution, pain, imprisonment, and even death, their faith is not working for them at all, in the sense that Oprah and others mean anyway. Should we consider them foolish and deluded? Should we seek to evangelize them and save them from the destructive path they’re on? Share with them the Gospel of Their Best Life Now? Being willing to suffer and die rather than deny that what you profess is true…that’s authentic faith. Aligning yourself with God’s church but living like the devil…that’s not faith. Neither is enduring Sunday morning services because it’s expected, belonging to a denomination, checking a box on a form, or choosing your spirituality according to what appeals to your sensibilities or is comfortable. These two descriptions of faith…what works and what threatens…are so diametrically opposed to each other as to render them incompatibly categorized. One or the other is not faith. Spirituality that is not tethered to truth, or at least some semblance of it, is not faith and should not be identified as such. It’s fancy, preference, lifestyle, or wishful thinking. But don’t call it faith. I have never paid attention to Opra, but I understand that many do. Thanks for reading, Peg. Syncretism is, “the amalgamation or attempted amalgamation of different religions, cultures, or schools of thought.” So it’s kind of the blending of elements from different religions, or perhaps seeing them as essentially not very different. That’s how I understand it anyway.